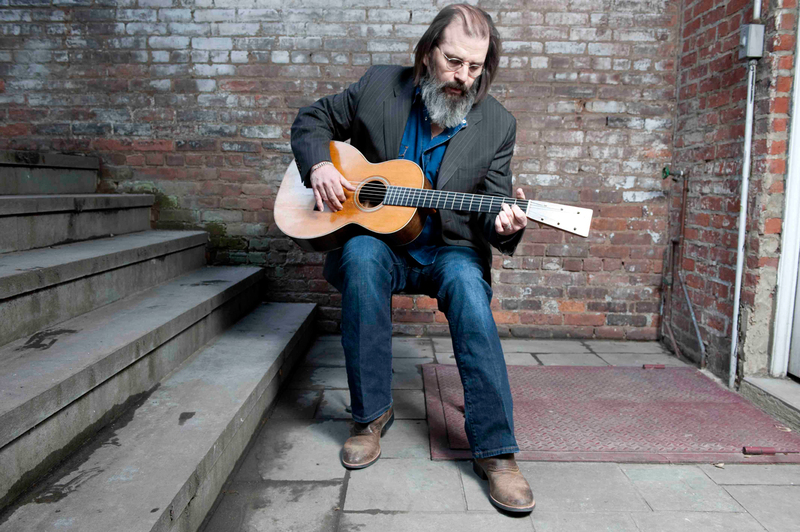 We here at WFUV have been HUGE fans of Steve Earle for many years now. We've been lucky enough to have him in our studios a couple of times; most recently back in 2009 when he released his album, "Townes" a musical tribute to his late friend and mentor, Townes Van Zandt. You can hear that Words & Music Session with Steve Earle in our archives. Steve will also be joining us this Wednesday, December 5th at the Beacon Theatre for WFUV's Holiday Cheer Benefit Concert. You know who is going to be at Holiday Cheer? Lucinda Williams, Shelby Lynne, Shawn Colvin, and few other special guests. The question now is...Are you going to be at Holiday Cheer? We sure hope so. Get your tickets now, before they're gone.